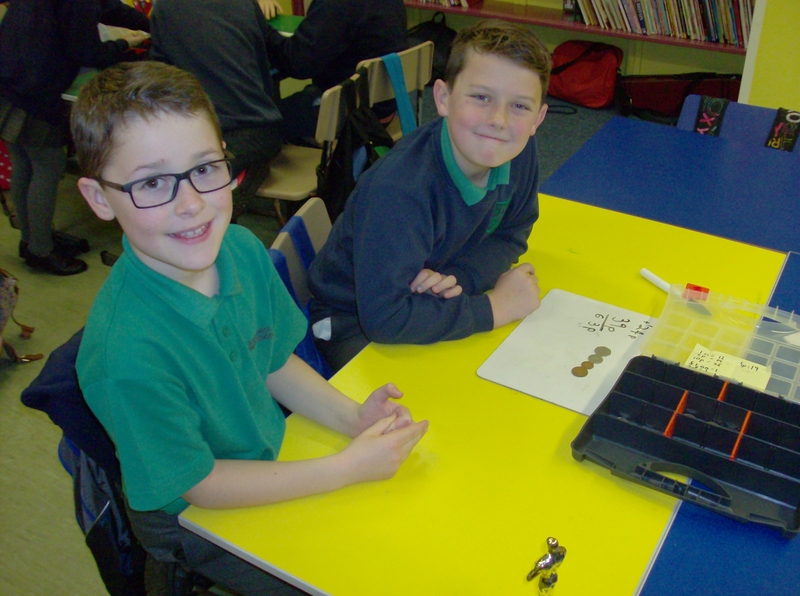 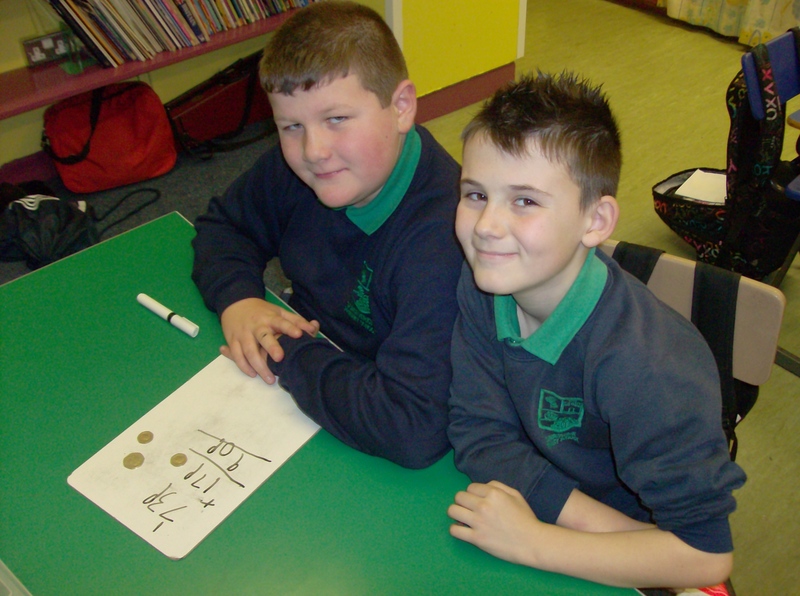 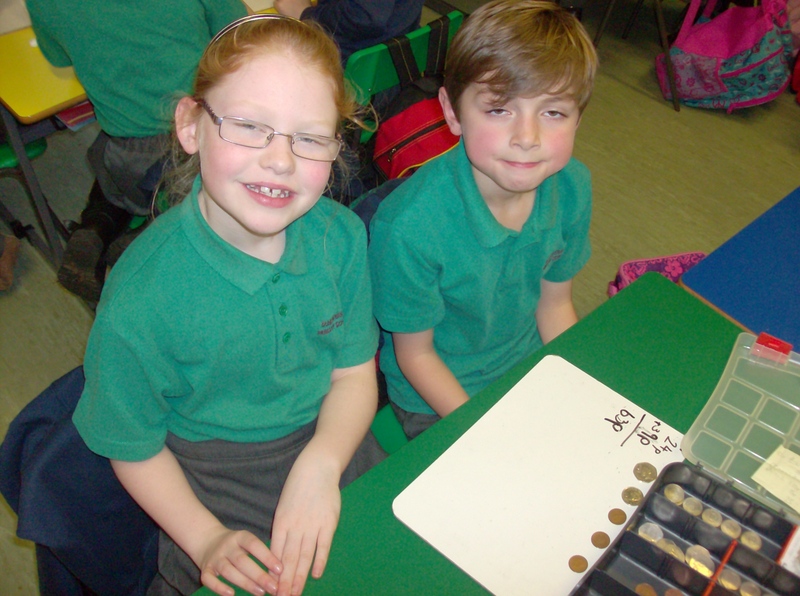 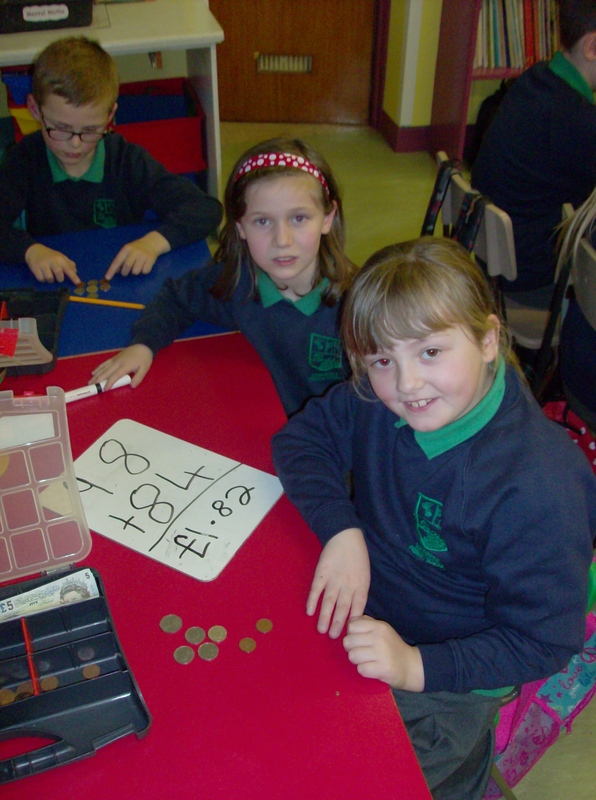 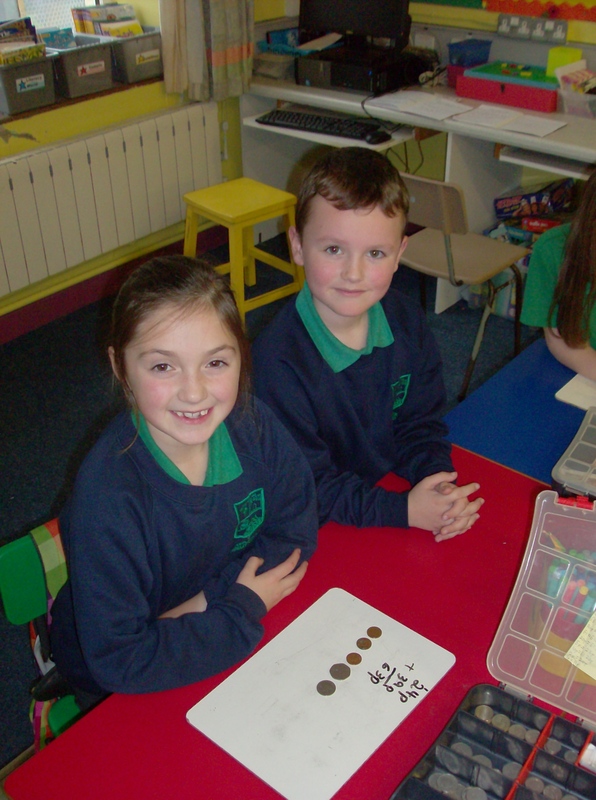 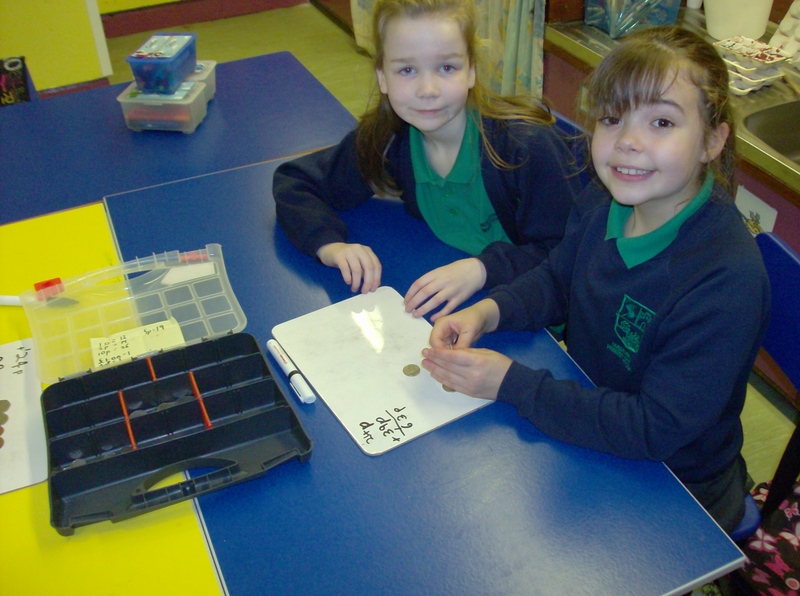 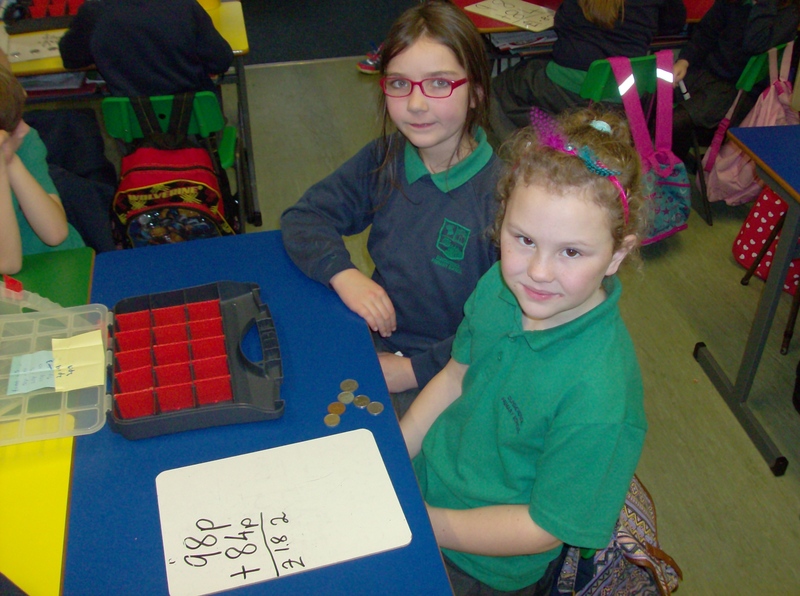 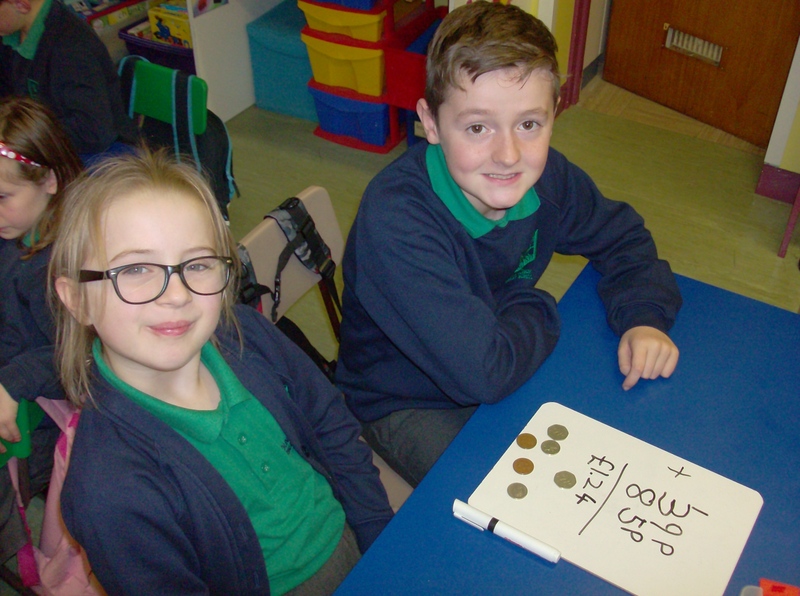 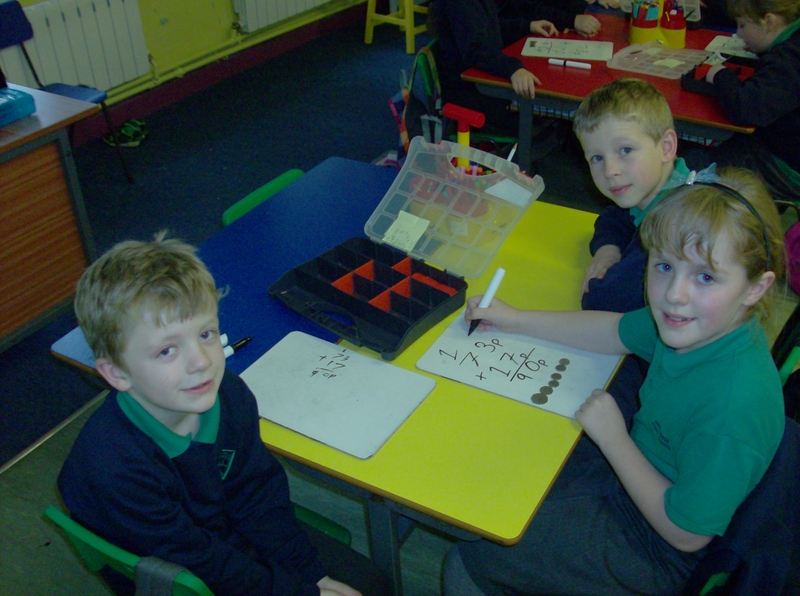 P4/5 have been learning all about money. 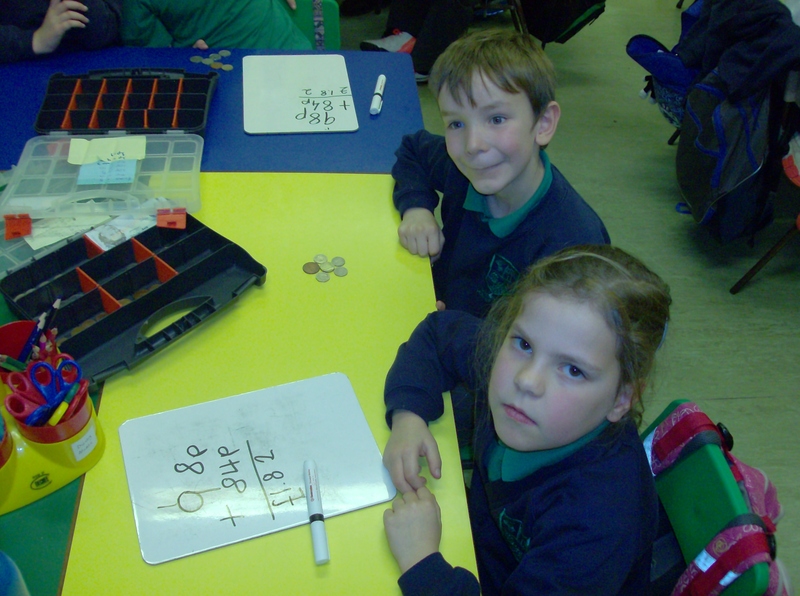 They are now experts in adding money and finding change. 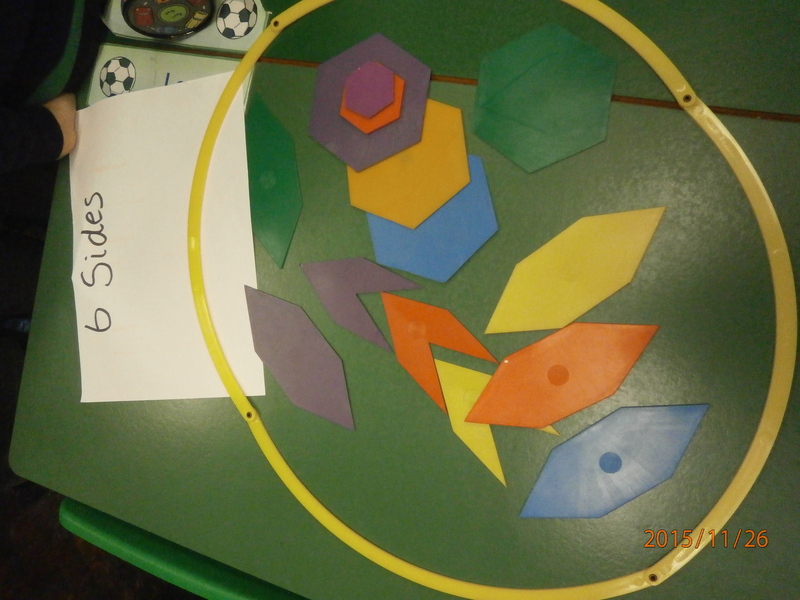 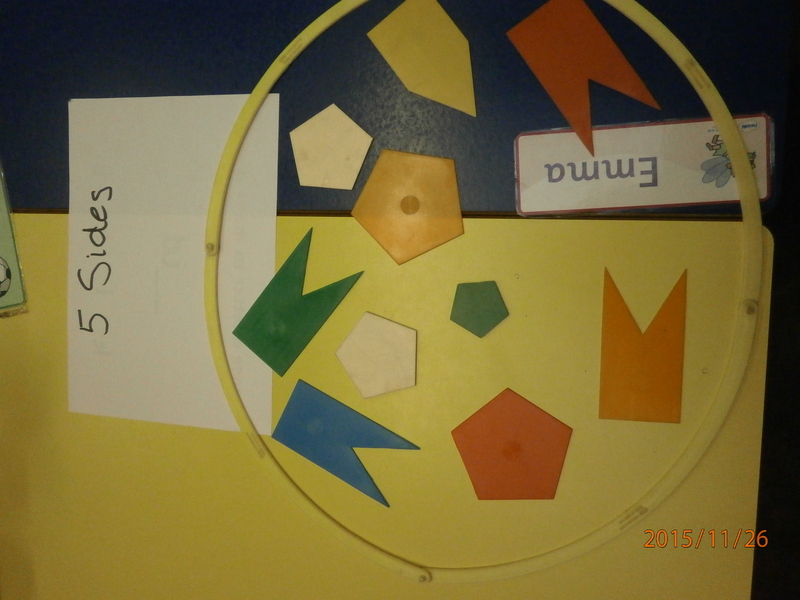 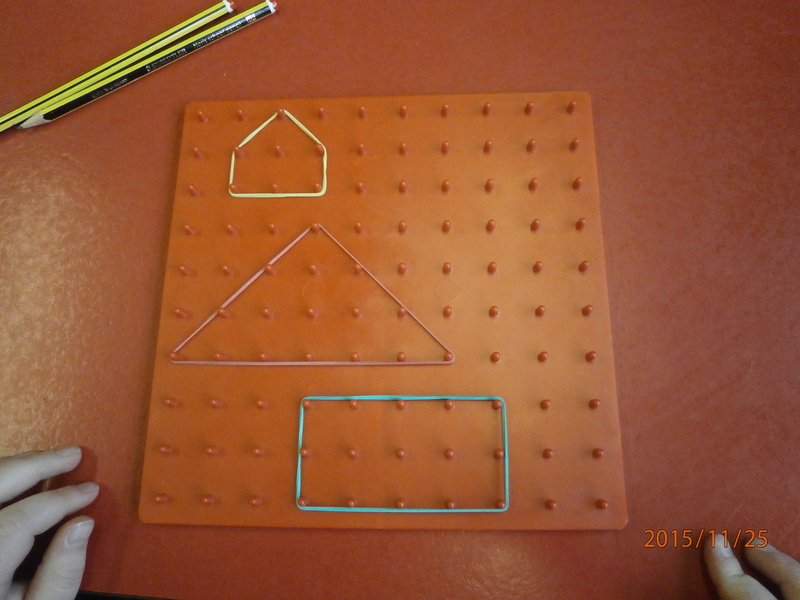 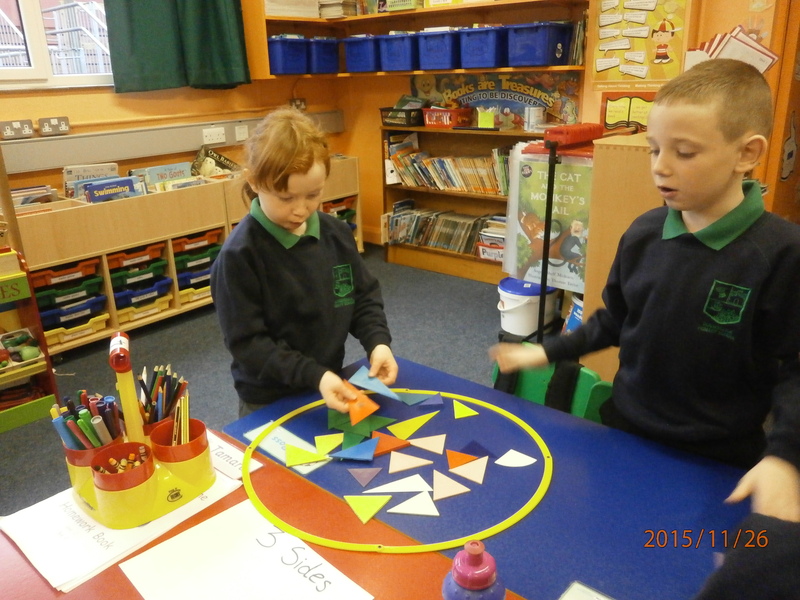 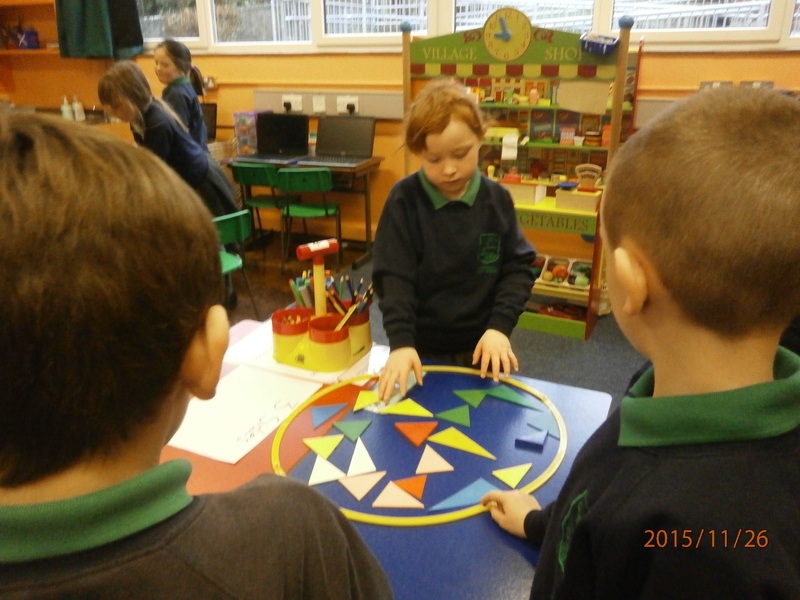 Primary 3 have been learning all about 2D shapes. 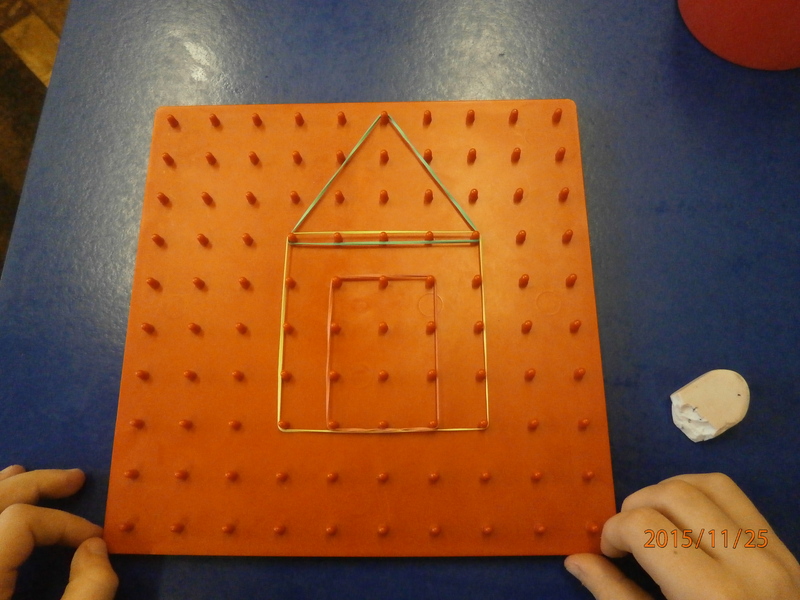 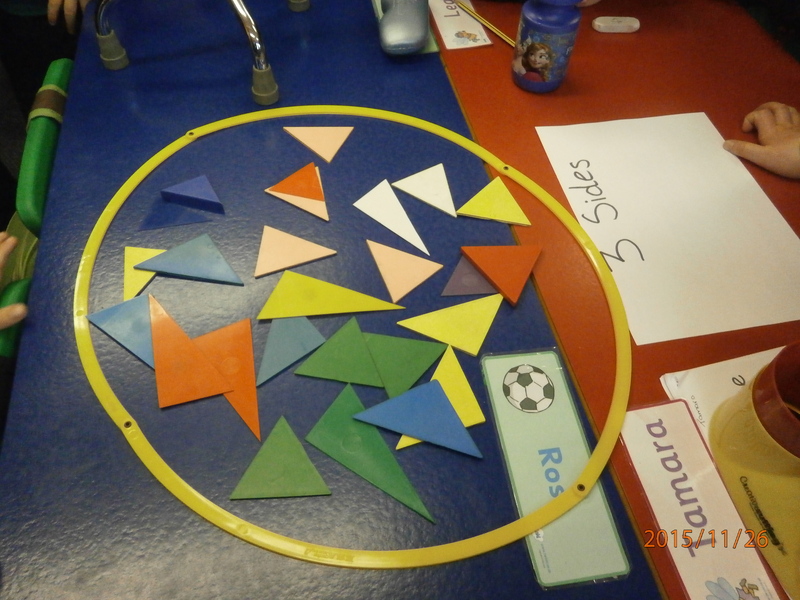 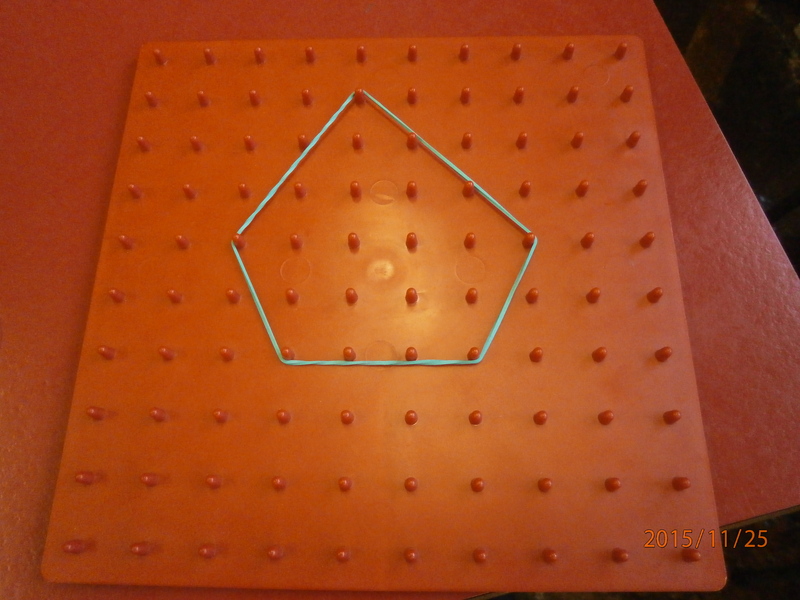 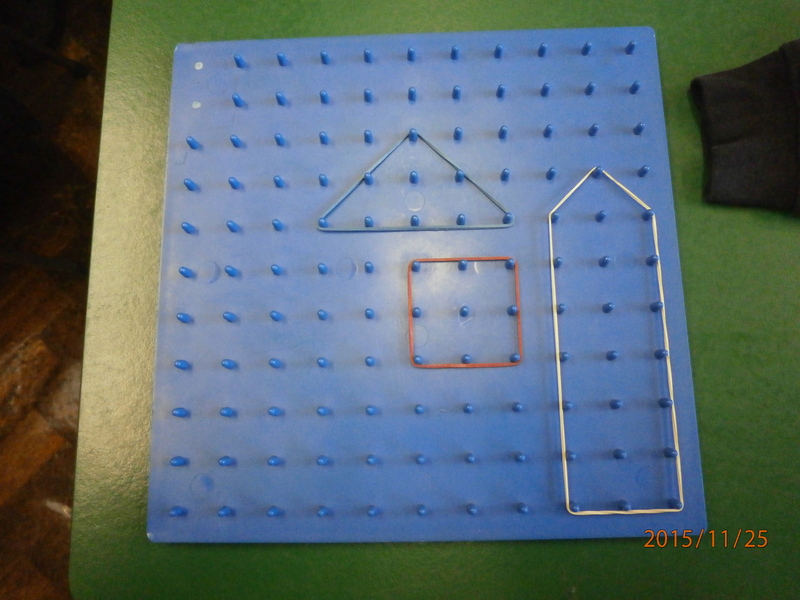 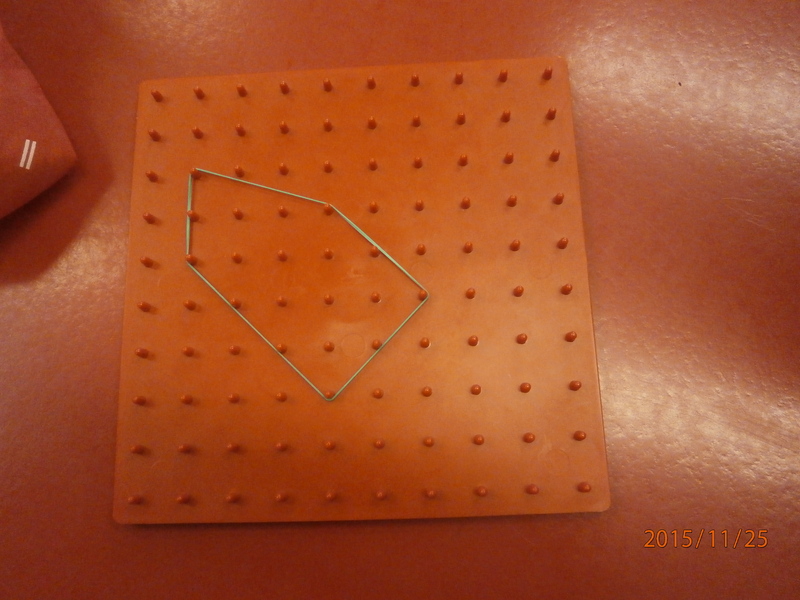 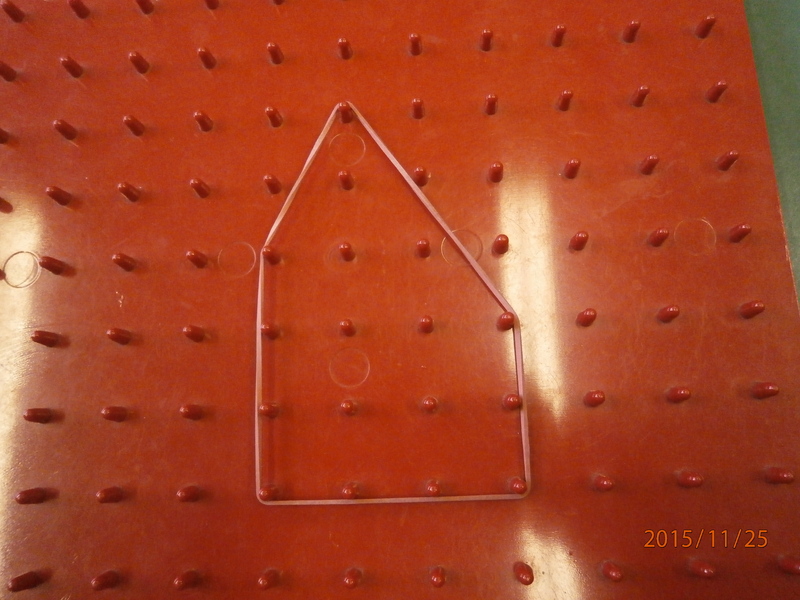 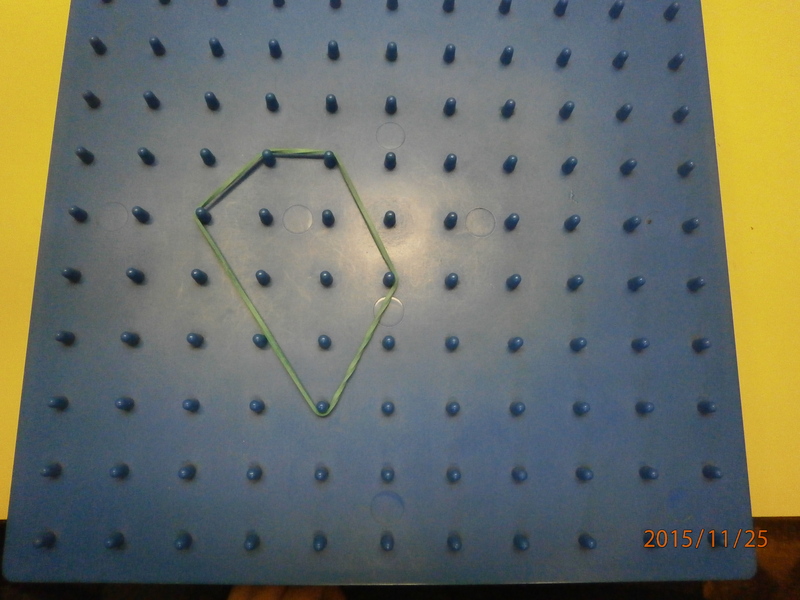 They made shapes on peg boards and sorted 2D shapes using their properties. 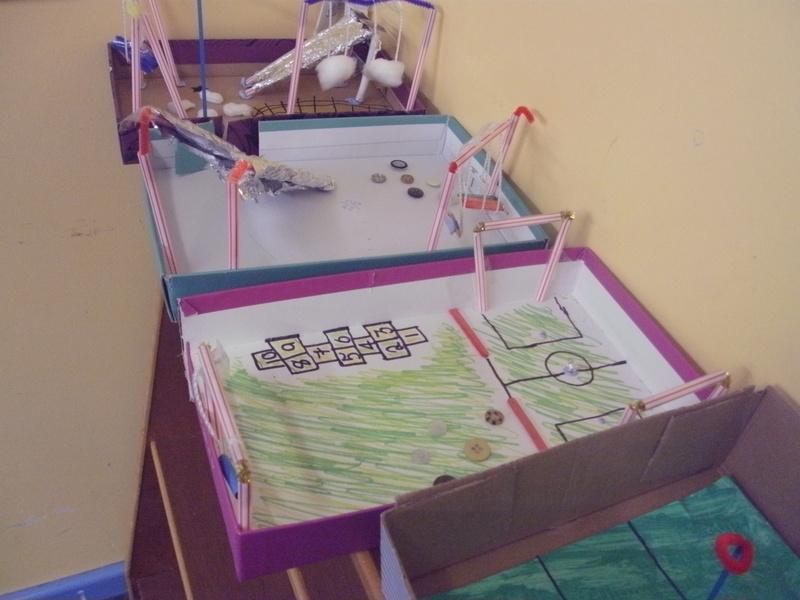 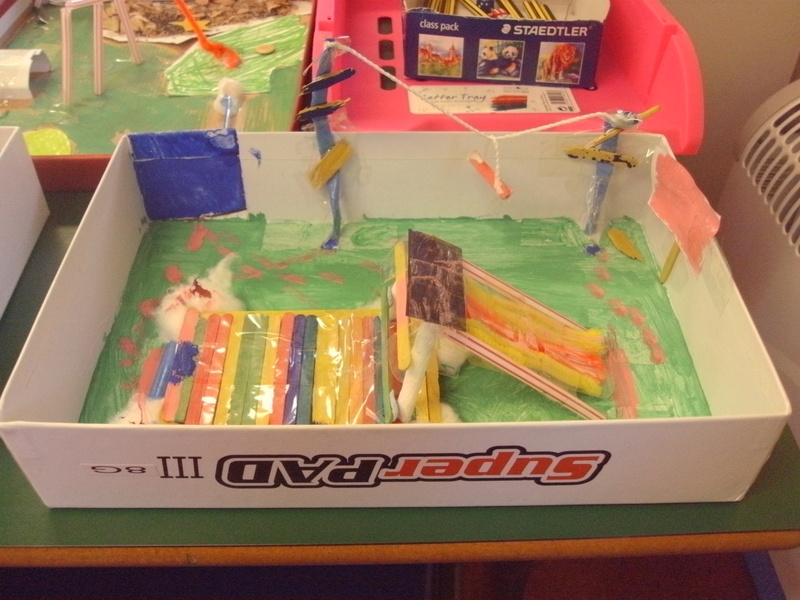 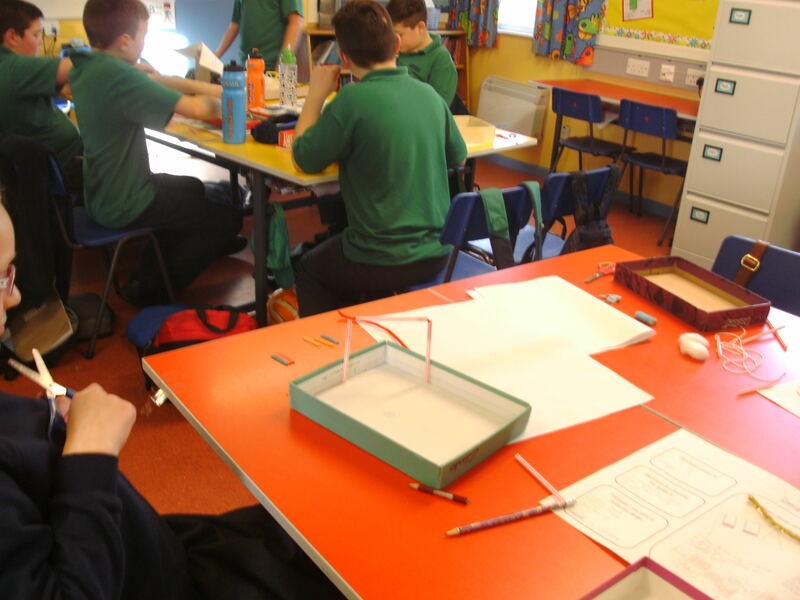 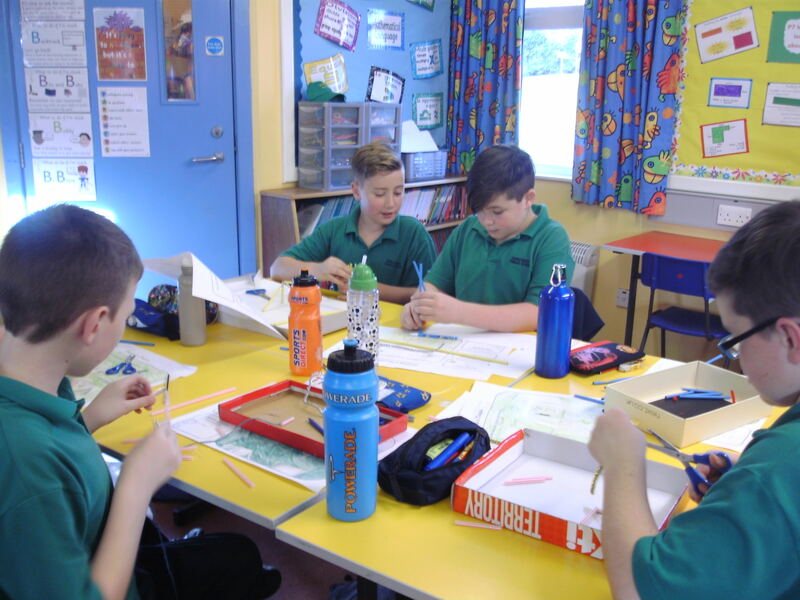 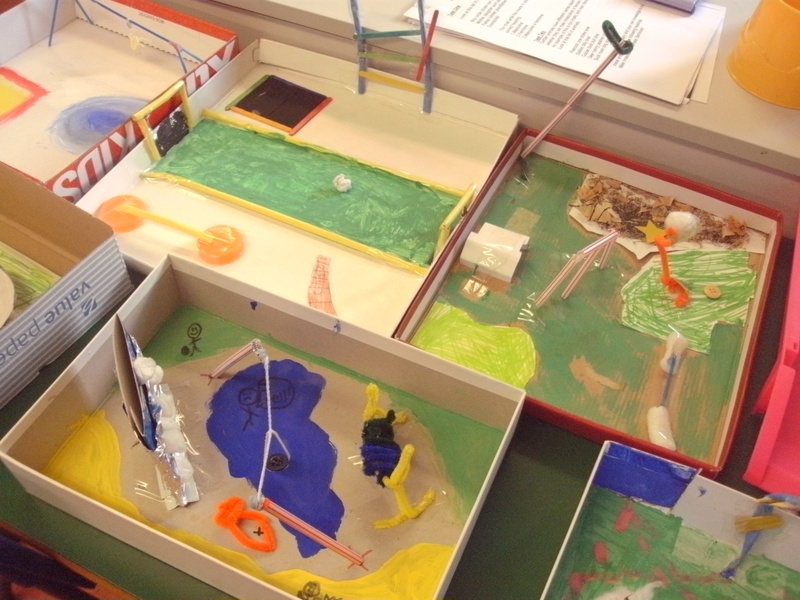 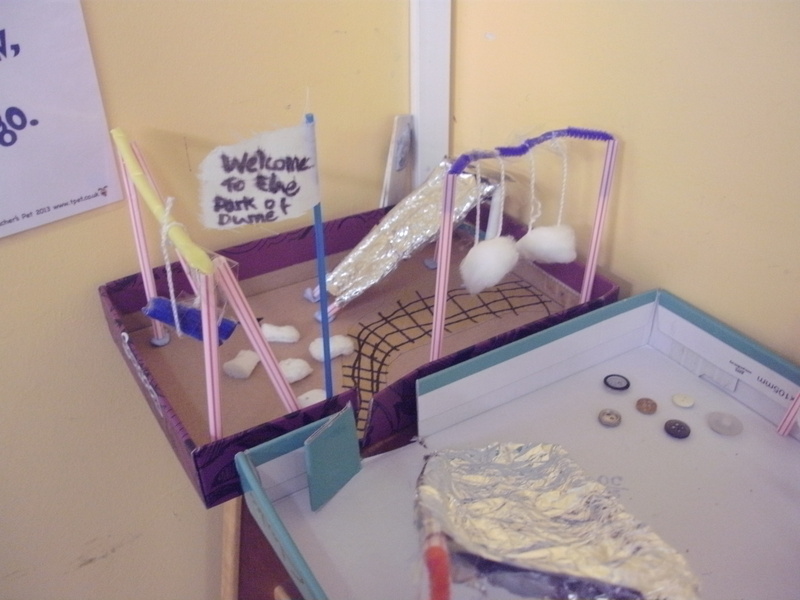 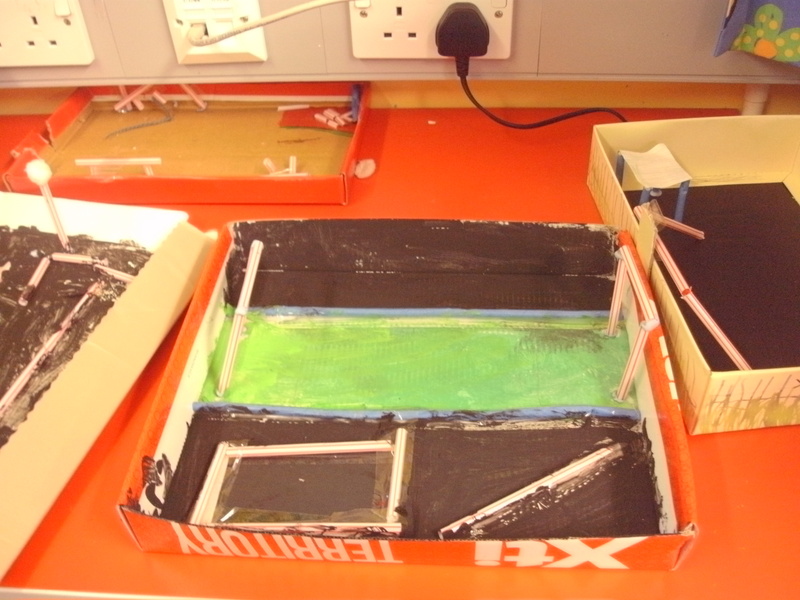 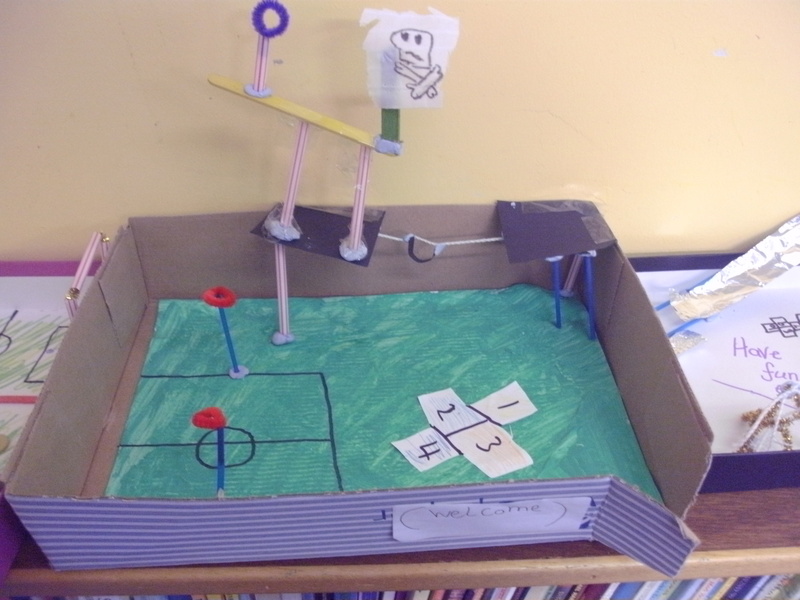 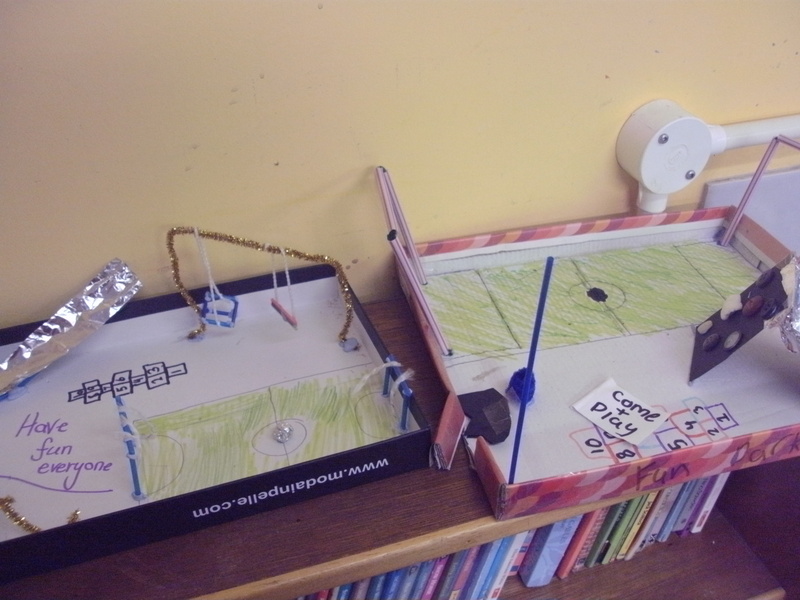 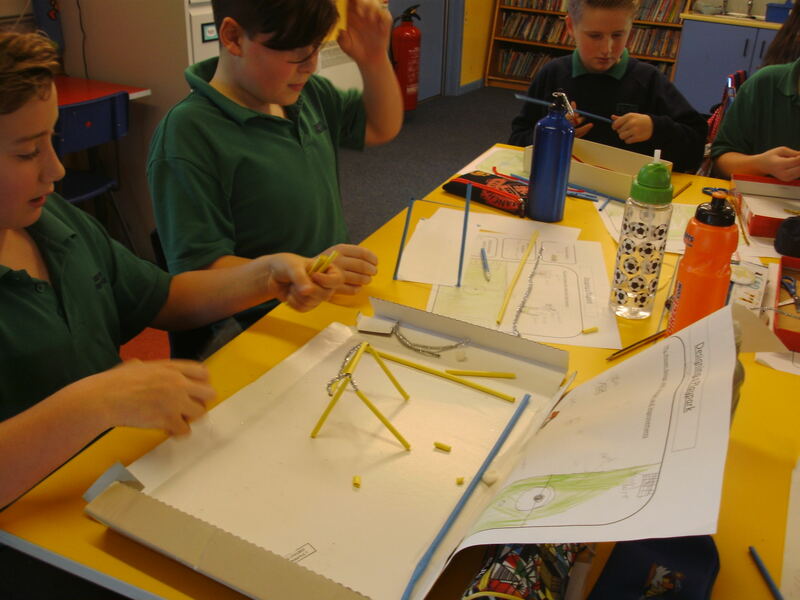 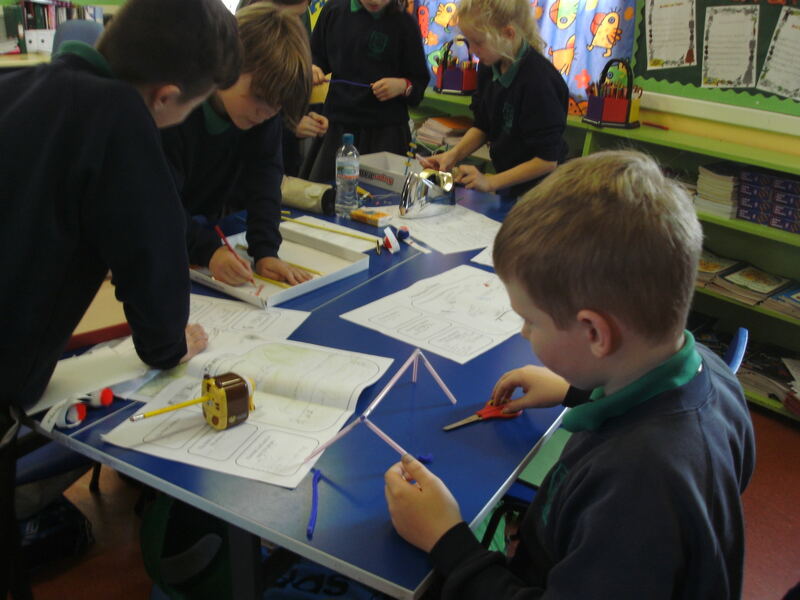 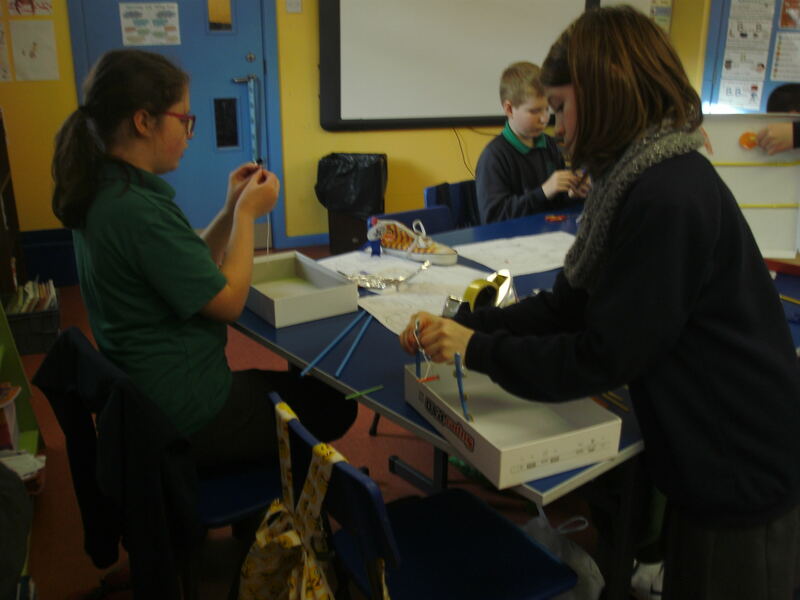 P7 designed and made their own play park models using different materials. 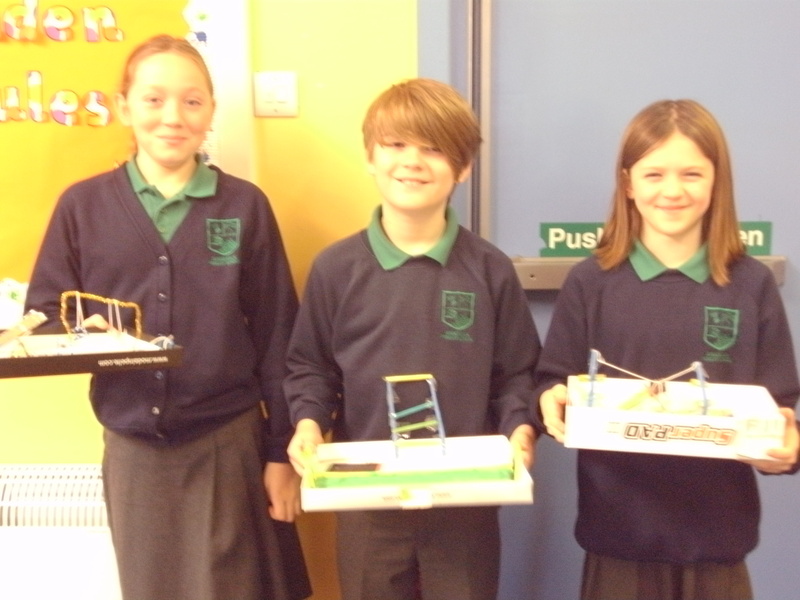 I’m sure you will agree their finished models are fantastic!